Firefighters arrived and quickly tapped out a house fire in northeast Houston. 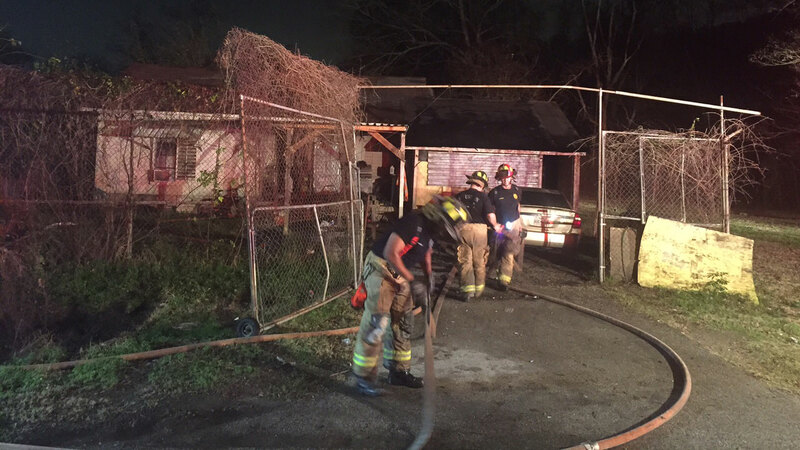 HOUSTON (KTRK) -- Firefighters responded and quickly contained an early morning house fire in northeast Houston. The fire broke out just before 4am at a home on Crestview Drive near North Wayside Drive. Fire officials say the blaze was contained to just one room in the back of the home.